As a locally-owned family business it is our honor to serve our hometown and nearby areas. We love Northern Arizona and love working in its dirt too, building up the land for productive services and homes for families. Knowing the Arizona land and dirt properties so well has given Specialty Grading an advantage. Serving the area for over 20 years their expertise far exceeds other excavation companies in Arizona. 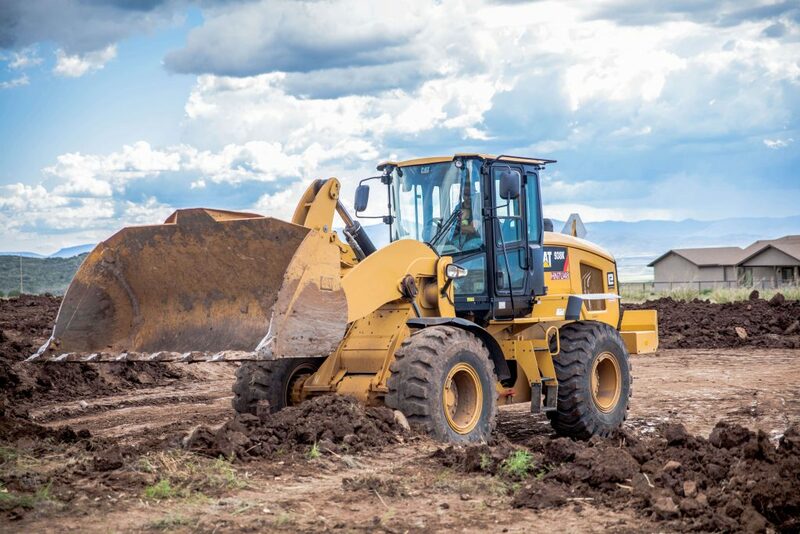 Take a moment to read what our customers have to say about working with our local excavation company, here in Prescott AZ.